Steinberg's website is down for maintenance while they prepare for the launch of Cubase 10. We have a teaser video and a handful of potential details. 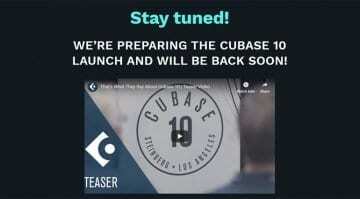 What's on your wishlist for Cubase 10? 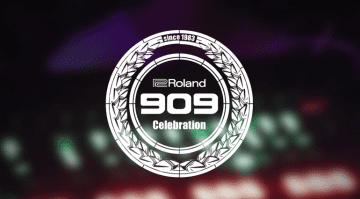 Roland has decided to keep 909 Day for celebrating the TR-909 and instead are going to release 3 new "drum and synthesizer" products on the 13th September instead. What could they be? 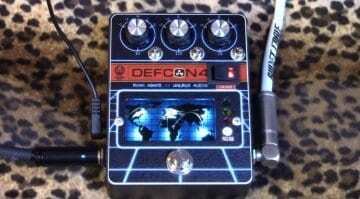 Walrus Audio DEFCON 4: A new Ryan Adams pedal about to launch? 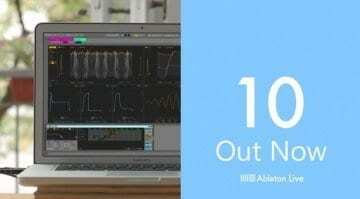 5 years since the last major update Ableton Live crawls to version 10 with a fistful of new devices, library, workflow enhancements and Max For Live integration. Is it a gamechanger or more of the same? 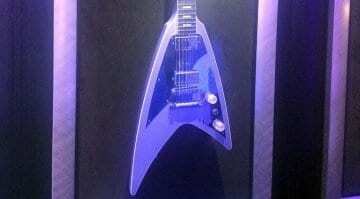 Looking a bit like a retro '50s Jackson Roswell Rhoads, this new V could be the star of the show for Gibson, but will it be enough to win back the fans? 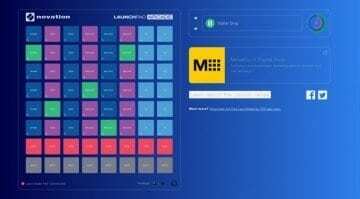 Now you can remix other people's loop packs on any computer in the cool, browser-based Launchpad Arcade from Novation Music. You can even use it with the hardware Launchpad if you have it. 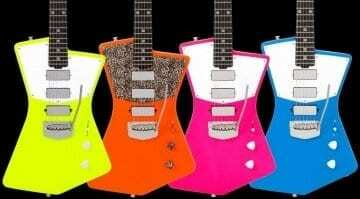 This week has certainly been a bright one for new guitar colours and these new limited edition neon coloured St Vincent models will have you reaching for your sunglasses. 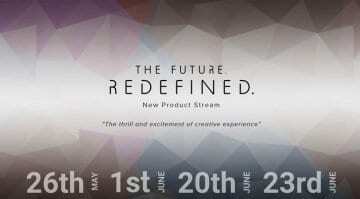 Roland "redefine the future" again with 14 new product releases spread out over the next 5 weeks. With 2 new synths and 6 new guitar products, what do you think they could be launching? Happy Birthday Circuit! Novation are hinting at an exciting new update for their 1 year old groovebox on the 1st November. 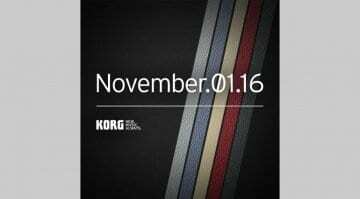 An image appears with the date stamped as the 1st November and then disappears - what could this new Korg tease mean? The Future Redefined. That's the tag line and it appears there will be a lot of new equipment launched to celebrate 33 years of the TR-909. 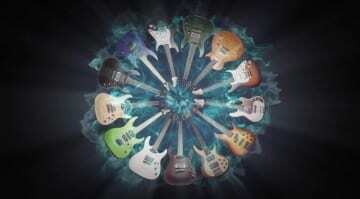 On the 23rd August, a range of new guitars and basses are being presented by Mitchell. A bold move, certainly, but what can we really expect?